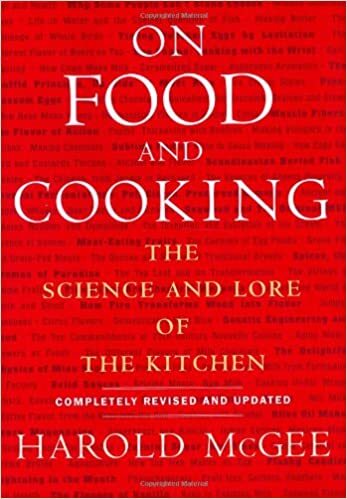 Harold McGhee has a great book that talks all about the science of cooking. How Baking Works is a great resource for exactly what you're after. It's effectively a textbook on the science behind what's happening in your dough and oven. I'd also read On Food and Cooking by Harold Mcgee, but it covers WAY more than just the principles of baking. Really interesting when you want to nerd out with food. Obligatory link to McGee On Food and Cooking for those interested in a lay person explanation of lots of cookery science. I might also suggest On Food & Cooking as a more advanced book.